Memory loss is something that everybody has to deal with in some form or another, but some people may have to contend with more severe memory loss than others. Several different factors determine who experiences memory loss and how severe it is. Keep reading to learn more about the causes and treatment for memory loss. Although it is often thought of as a problem specifically of the elderly, memory loss can affect anybody at any age. Memory loss can range from mild, such as somebody misplacing their glasses, to severe, such as somebody no longer being able to recognize a close family member. Memory is generally split into two types - short-term and long-term - and there can be problems with each type. Short-term memory is the memory that collects all of the information that has been recently encountered so that it can be recalled again if there is a need. One part of the short-term memory, working memory, is specialized to be very short-term and is how we can make sense of reading a sentence - our working memory remembers the beginning until we reach the end. Fatigue. Lack of sleep keeps the brain from forming memories correctly and makes it hard to focus. It usually has the greatest effects on short-term memory, but it can affect the process of turning short-term memories into long-term ones. Age. Growing older changes how the memory works and often causes memory loss. Stress. The stress hormone cortisol can inhibit the formation of new memories. Hormone imbalance. Decreases in estrogen levels, which occur during menopause, can affect memory problems. Medication. Any type of drug - prescribed or recreational, including alcohol - can have a profound impact on brain function and memory. Other medical conditions. Amnesia is well-known for inhibiting the creation of new memories, but vitamin deficiencies, head trauma, and even thyroid problems may have an impact. As its name implies, long-term memory last for a long time - often for years - and is generally made up of the information that was important enough for the brain to encode into long-lasting memories. That is why most of the information in this type of memory has greater significance to the person who remembers it. Stroke. This cuts off some of the blood supply to the brain and causes brain tissue to die, which result in memory problems. Mental illness. Changes in the brain due to mental illness, especially depression and anxiety, alter the brain's ability to focus and store memories. Dementia. One of the most common causes of long-term memory deterioration is dementia, which slowly reduces the brain's ability to function and form memories. However, some dementia patients may retain long-term memories. To treat memory loss, it is necessary to determine the underlying cause and to develop a treatment plan. In many cases, it may be simple - such as getting the recommended seven to nine hours of sleep per night - while in others, it may be more difficult. People will often have difficulty remembering what happened a few minutes or hours ago, use a planner to keep track of appointments and chores, determine one specific location for objects like keys, phones, and wallets. CST involves activities and exercises that stimulates thinking, concentration, communication, and memory. It's usually done in small groups, involves talking about day-to-day interests, reminiscence information relating to current time a place. For severe memory loss, a doctor's advice is necessary for devising a treatment plan. 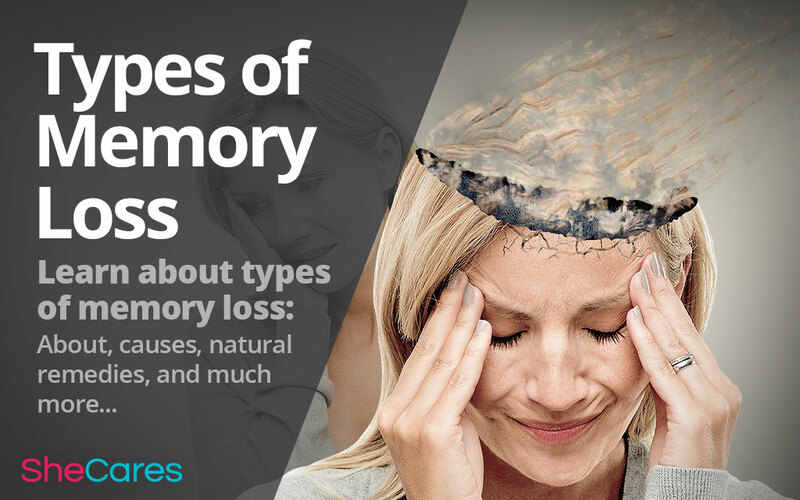 If the symptoms appeared suddenly, if you are suffering from extreme memory loss - such as losing track of your belongings constantly - or if you are experiencing any symptoms of long-term memory loss, consult a doctor as soon as possible. Learn more about treating and managing memory loss.